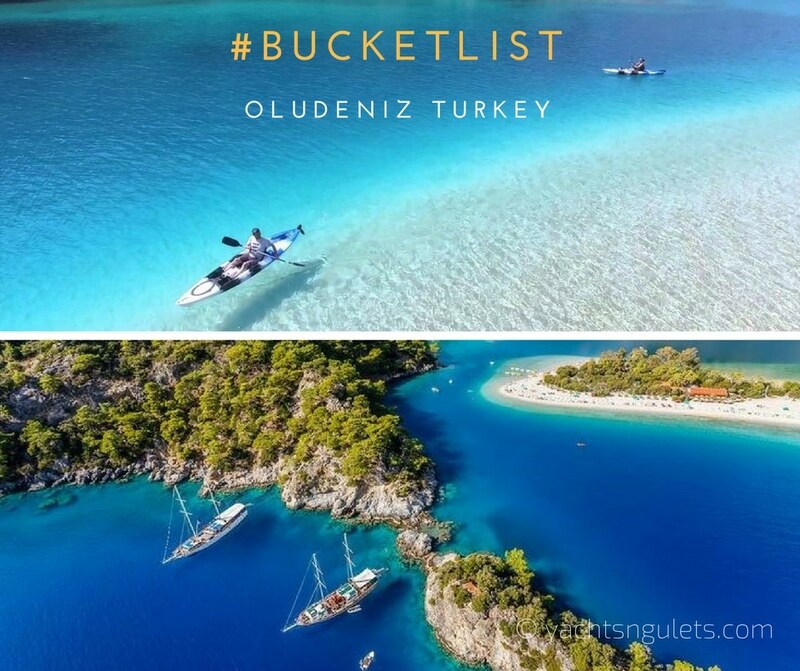 Among the endless selection of destinations to explore on a luxury yacht charter Turkey holiday; should your curiosity guide you to embark from the Fethiye yacht charter region, one of the most visited destinations with its awe-inspiring scenery and calming waters is Oludeniz. If you have been to this part of the Turkish Mediterranean, you may know that Oludeniz is not only one of the most photographed beaches in the Med but also the most alluring. Millions of visitors travel to Turkey, just to see this beach. 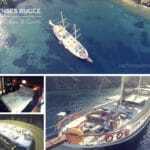 It is a destination that is visited when on a blue voyage private yacht charter – embarking from Gocek, Fethiye, Marmaris or even Bodrum (if time permits). There are daily trips from Gocek and Fethiye to Oludeniz. The Turkish yachts are not permitted in the lagoon and therefore moor just outside of that area. But guests can use the canoes on board the gulet boat and make their way to the beach as it’s mere minutes away. It’s so close that even a swim over would be ok. The evening sunsets are spectacular and worth staying long enough to see. Another attraction ever so worldly re-known is paragliding. The views are more than words can describe. 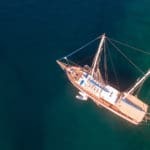 But seen in photos, you can only imagine the amazing scenery that you can capture on film from this perspective of your private yacht charter Turkey holiday. With unique panoramic views and Mount Babadag’s incredible height of 1900 meters. Oludeniz is also known as the Blue Lagoon. When translated, Oludeniz means ‘dead sea’, due to the calmness of the waters in the bay, even during times of storms. The timeless blue lagoon is also a national nature reserve; therefore construction is strictly prohibited. Oludeniz is quite famous for its many shades of turquoise and aquamarine. The white sandy beach is an official Blue Flag beach, and often highly regarded as the top 5 beaches in the world by travellers. Should you not be experienced enough to paraglide on your own, Training and tandem flights are available by the various companies that are present on Mt. Babadag. 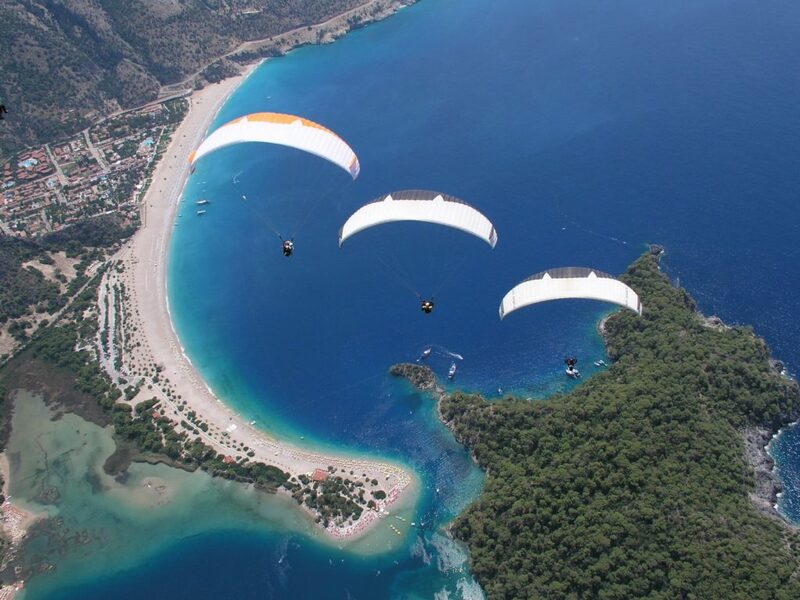 Once you’ve been to Oludeniz, you will wish to come back again and take in the spectacular views from above and the sea, once more. 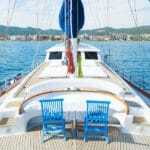 So why not add this timeless destination of pure bliss to your Turkey boat charter holiday this season. 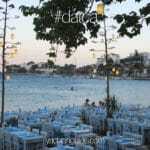 You can also embark in Gocek or Marmaris and visit Oludeniz during your trip. Ask about our itineraries.